At Triaster, we are often asked who the main Business Process Management Vendors are. With over 20 years experience in the Business Process Management software and Improvement industry, we understand that choosing to implement a Business Process Improvement initiative will be a big investment and usually involves a lengthy decision making process with multiple stakeholders. So you’ll want to make sure that you choose the right BPM software - one that meets your business needs and objectives. Before looking at the best Business Process Management software systems below, ask yourself 'what problem am I trying to solve?' and 'what exactly do I need to solve that problem?' Often, it is easier to identify the problems in our organisations (and the right approach to take to solve that problem) by seeing how others have approached it in the past. If you don't know exactly what type of business process improvement tool and functionality you'll need then which analyses how 8 organisations turned their business problems into continual business improvement. 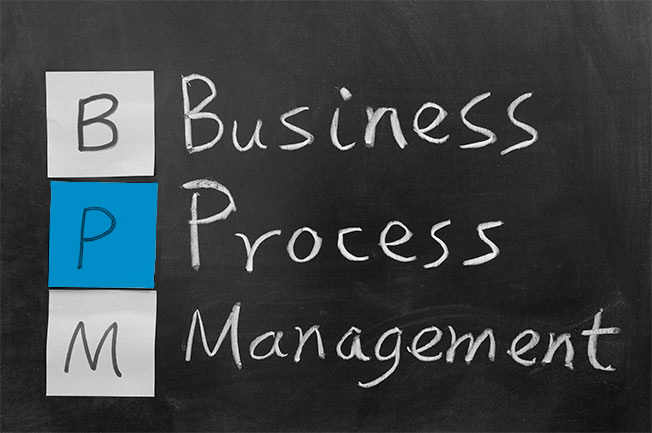 Who are the Main Business Process Management Vendors? A recognised leader in building BPM, Case Management and CRM applications, Pega are well trusted by hundreds of global companies to deliver enterprise-wide, transformation deployments. The Pega 7 Platform enables you to build an enterprise application that directly fits in with your business needs, making it easy to standardise your business processes across your organisation. Pega have a variety of consultancy packages to help with the implementation of the system and offer varying levels of support to accompany their different product options. Like Pega, Appian also have several consultancy packages tailored to your business needs and objectives. Customer support comes in the form of a community forum, Knowledge Base and helpdesk support via phone and email. IBM’s ease of use model means that you can get started straight away with no training required. This all singing, all dancing BPM platform allows you to build your business processes quickly and easily so that they can be shared across your organisation. How much does a Business Process Management (BPM) software system cost? Whichever BPM software vendor you choose, you should make sure that you first trial the system to check that it is a good fit for your organisation and also meet with existing customers if possible. Triaster understand that researching a Business Process Management software platform for your organisation is a lengthy process, and not one that should be entered into lightly unless you have fully armed yourself with all the relevant information so that you can create a shortlist of potential suppliers. Before you start looking for your new BPM system you need to establish what you want to achieve with it. What is the potential ROI? How do I want this to be implemented in my organisation? You’ll need to decide whether you want a cloud-based solution or if you’d prefer for the software to be installed on your company’s servers or on a hosted server. How user friendly is the system? 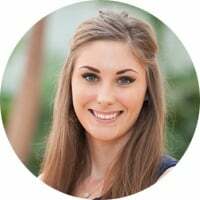 You will need to make sure that any system you choose will be useful and usable not only by your end users, but also by the people who will be maintaining the system on a daily basis. How can I really make the most of it? We hope that you found this article helpful, as a company that offers Business Process Management software and services ourselves, we do hope to assist you through this process of choosing the system which is the best fit for your organisation, as much as possible and we would be very happy to answer any questions you may have about how the Triaster Platform can help you achieve your business goals and objectives.